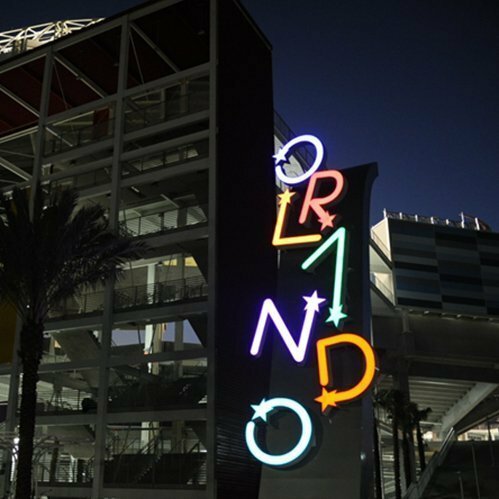 Visit Orlando is the largest tourism association in the world, and responsible for marketing the hospitality community in the most visited destination in the United States. True to being a leader in destination management, Visit Orlando engaged Integrated Insight to assist with a number of efforts including membership pricing, capacity planning and operational efficiency of the official Visitor’s Center, and to embark on a best-in-class research effort to better serve Visit Orlando members. The research included daily intercepts of visitors to Central Florida, followed by a more in-depth, online survey. In addition, Florida residents living within a short drive to Central Florida were surveyed monthly. The survey provided a comprehensive overview of vacation and business trip behaviors, from arrival to departure, and in a timely manner to affect change.